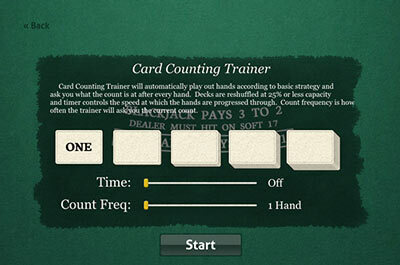 "These drills are the fastest way to learn how to actually count cards. 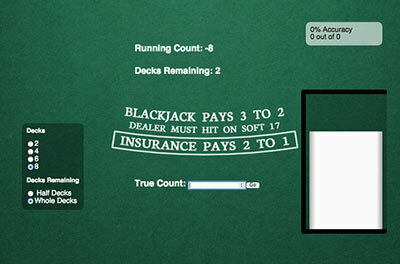 They saved me $1,000's of dollars that I would have had to spend in a casino to learn and perfect the basics of blackjack." 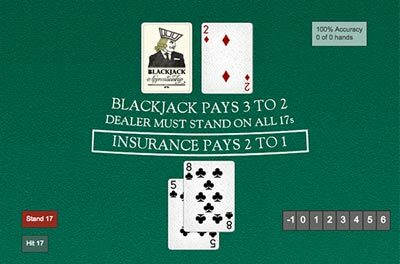 Why Learn From Blackjack Apprenticeship? 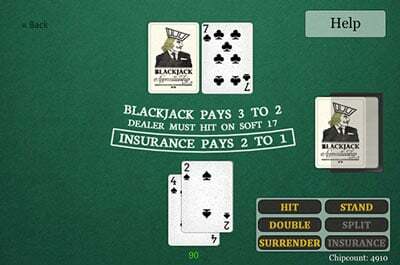 Our drills are designed by pros that have taken casinos for millions. We designed the software that we wish we had to learn. To be a winning player takes 100% accuracy. With our drills you can build and assess your accuracy with basic strategy, deviations, running count, true count conversion, and even betting.